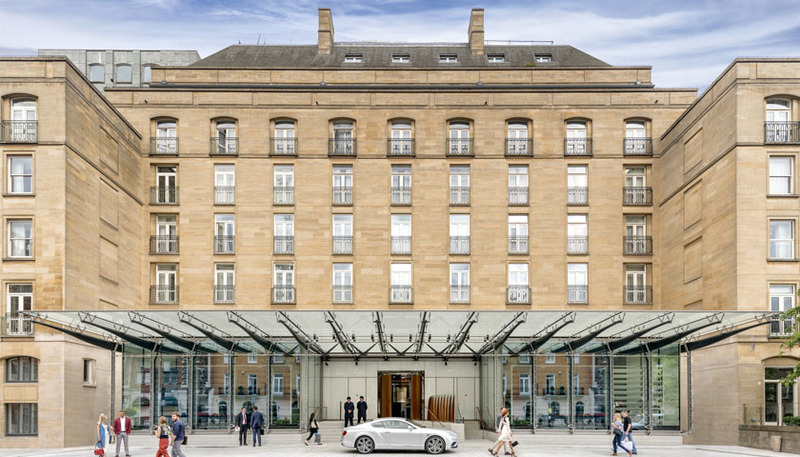 Advanced Emergency Lighting Protects Exclusive Knightsbridge Hotel ..
Advanced is a world leader in the development and manufacture of intelligent fire systems. Its legendary performance, quality and ease-of-use sees its products used in prestigious and challenging locations all over the world, from single panel installations to large multi-site networks. Advanced products include complete fire detection systems, multi-protocol fire panels, emergency light testing, extinguishing control and fire paging systems. To find out more about Lux Intelligent emergency lighting by Advanced, please click here.